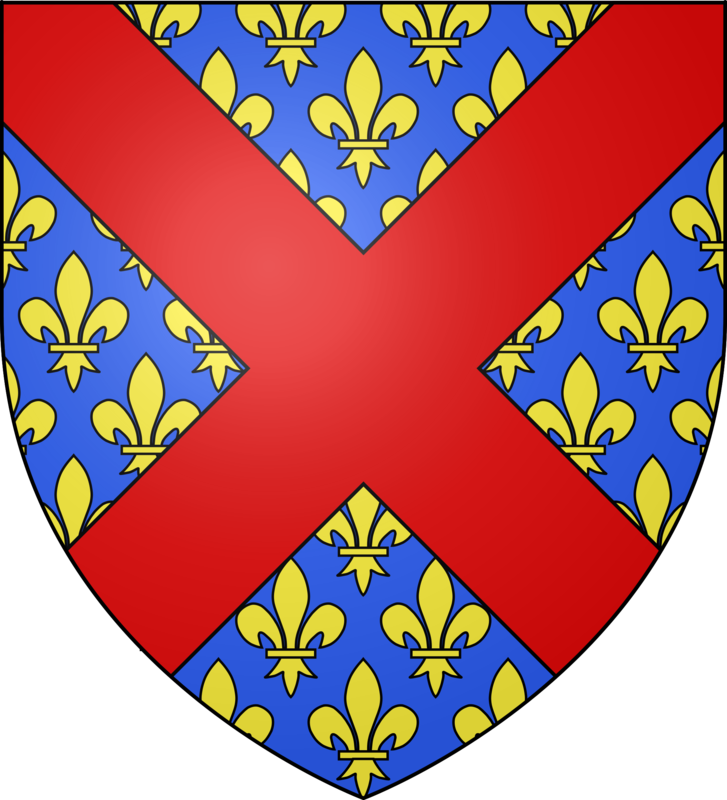 …is a municipality in the department Haute-Marne in the region Champagne-Ardenne. In Langres the famous French soft cheese made from raw milk of the same name is produced. Speciality of Langres is that it is washed by the manufacture several times with a brandy named Marc de Champagne. It has an intense spicy smell and taste, but is a bit milder than the similarly prepared Époisses. The city is situated on a promontory of a plateau with the same name. On the plateau of Langres you will find the sources of some of the major rivers in France, for example, the Marne, the Seine and the Aube. Langres itself is situated at the headwaters of the Marne, which is part of the Marne-Saône-Canal. 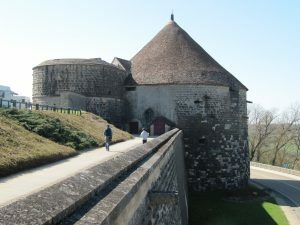 Since the 2nd century Langres is protected by fortifications. These were expanded and modernized in the 19th century. Some parts of this plant are the remains of buildings from Gallo-Roman times. Today, the city is surrounded by a 4-km walk-system with twelve towers and seven gates. The most impressive city gate is probably the Porte des Moulins of the time of Louis XIII. Worth seeing is also the cathedral Saint-Mammès, built in the 12th century and thoroughly restored in the 18th century. 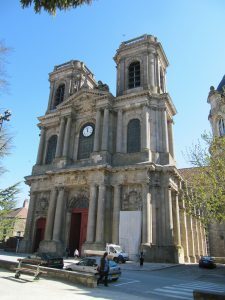 It combines in a successful way, the last Burgundian Romanesque influences with the first tentative applications of Gothic. Its classical facade dates from the 18th century.